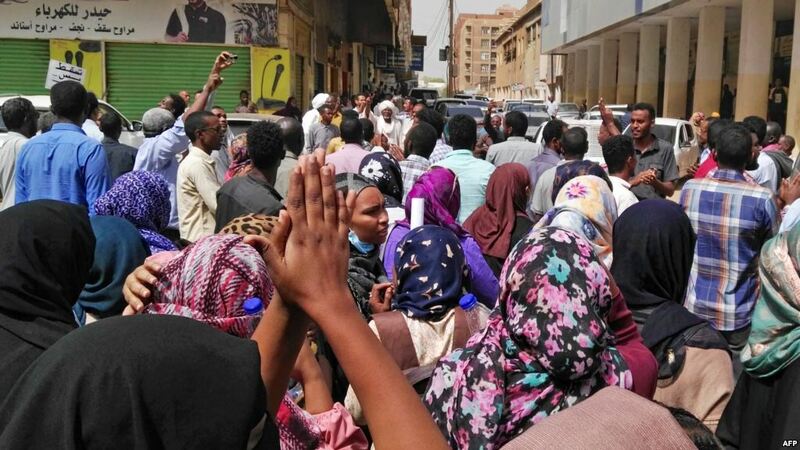 Sudanese protesters are marching toward courthouses in different cities across the country, including in the capital of Khartoum. It’s the latest in two-and-a-half months of protests that call for the overthrow of autocratic President Omar al-Bashir. 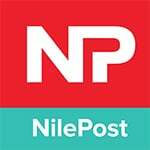 Sunday’s marches were called for by the Sudanese Professionals Association, an umbrella group of independent professional unions that has been spearheading the protests. Al-Bashir has banned unauthorized public gatherings and granted sweeping powers to the police after imposing a state of emergency last month. But the measure failed to deter protesters who have kept demonstrating. The current wave of unrest erupted in December, initially over rising prices and shortages but quickly turned to calls for the ouster of al-Bashir, who seized power in a 1989 coup. A heavy security crackdown has killed scores.